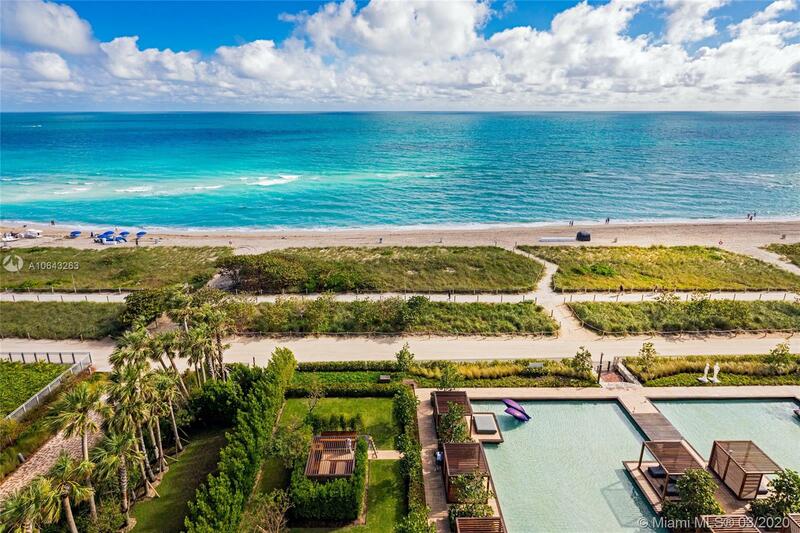 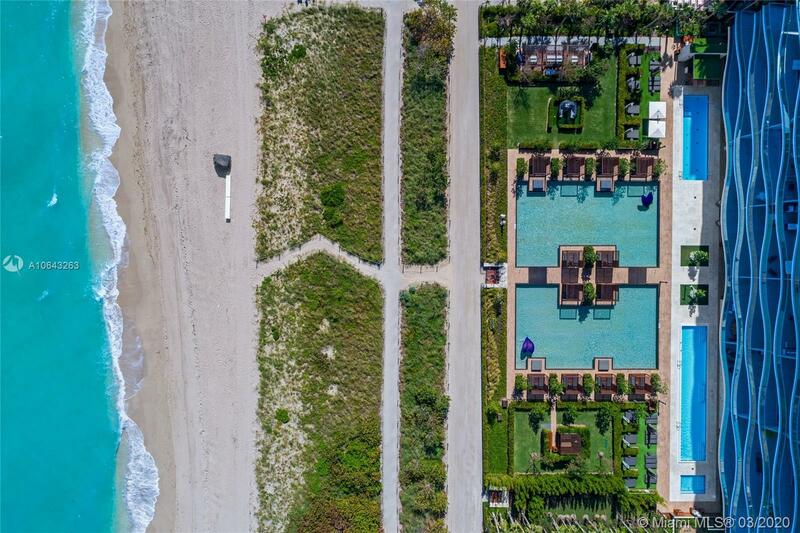 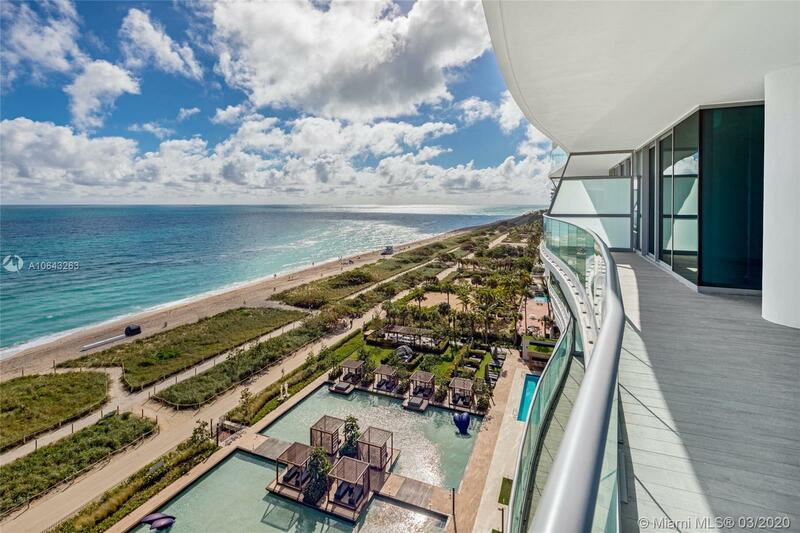 Live at the coveted Fendi Chateau in desirable Surfside and enjoy a luxurious life by the ocean. 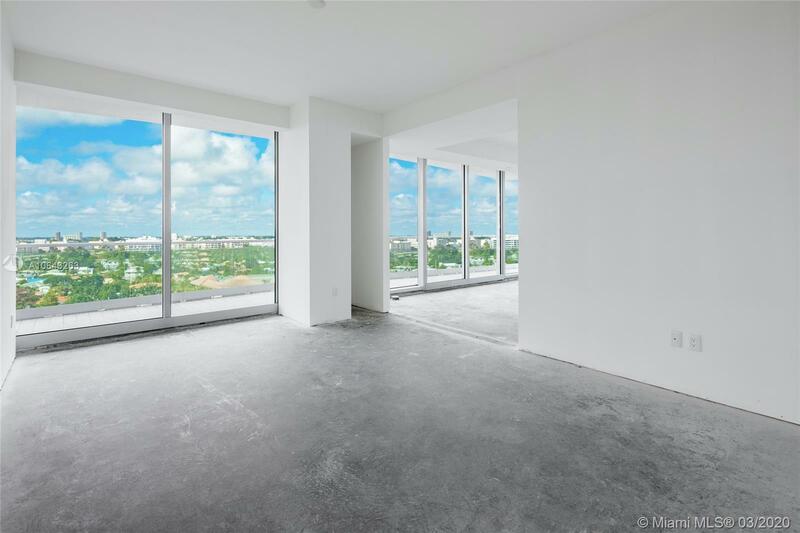 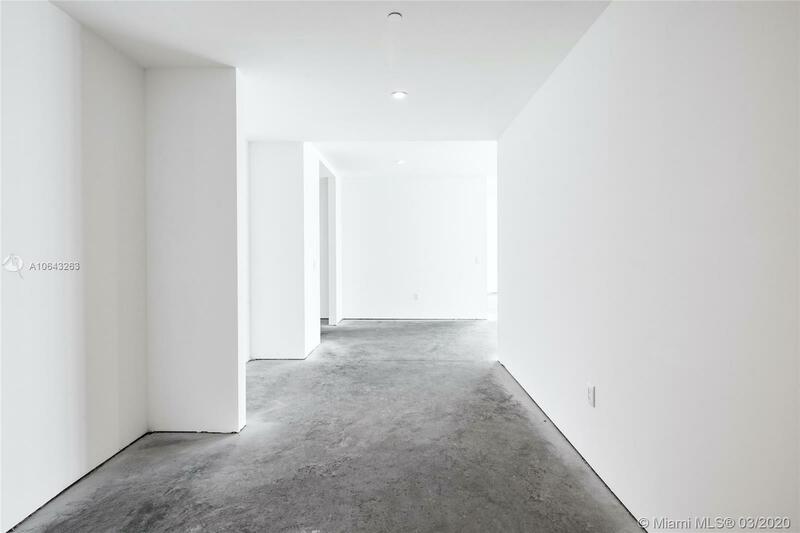 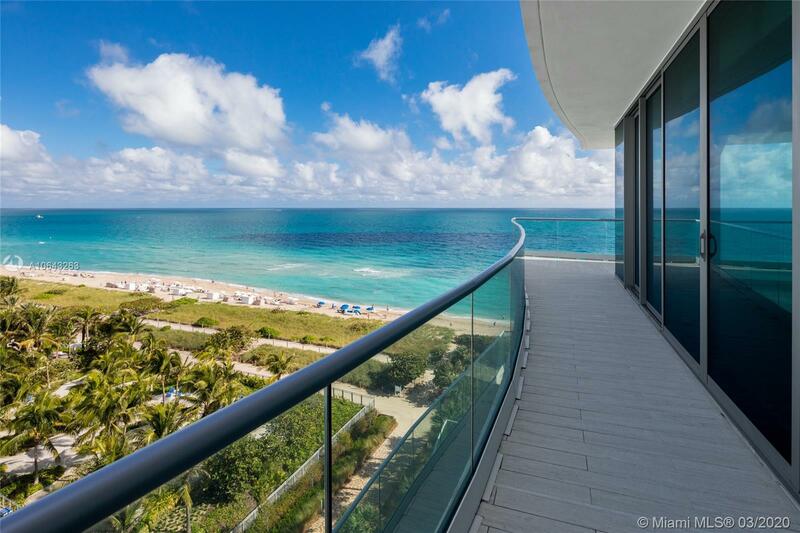 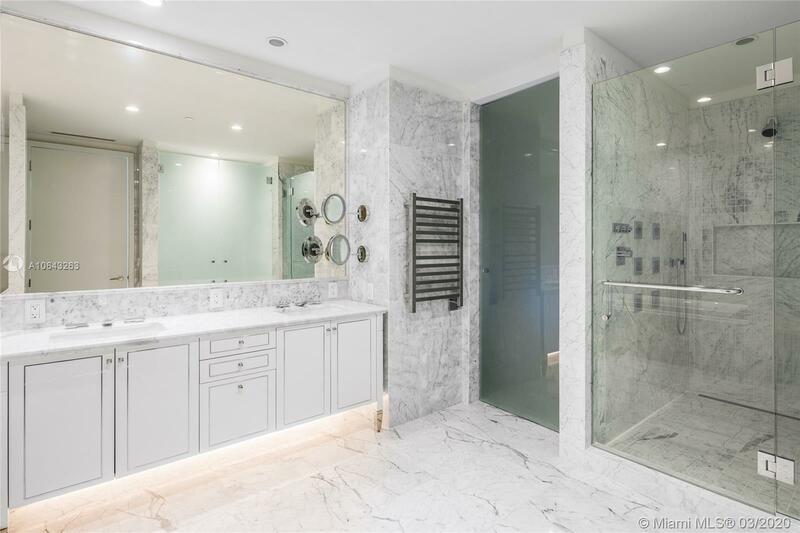 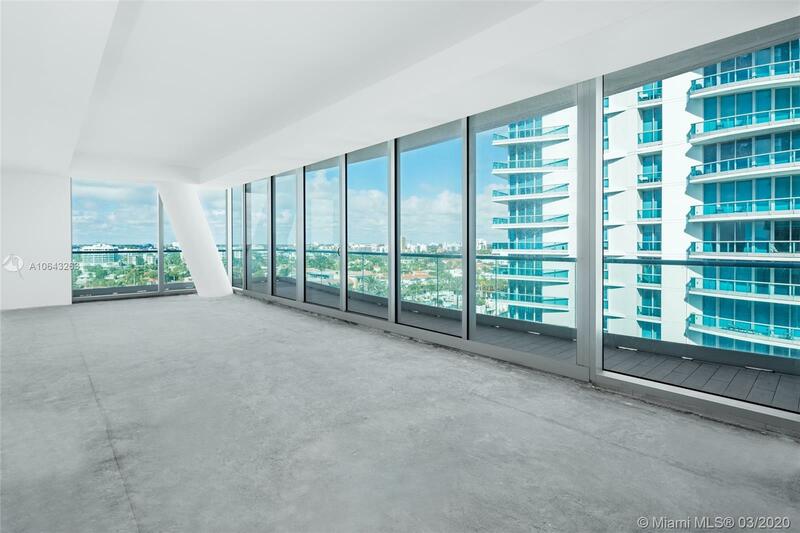 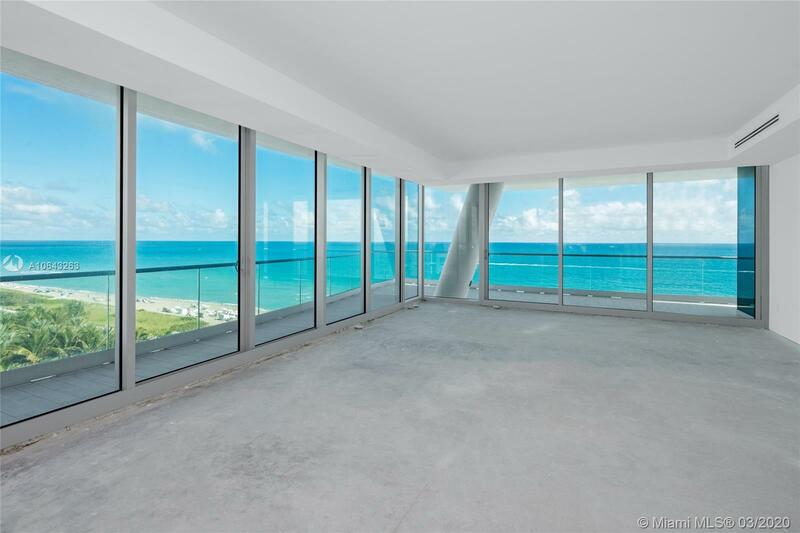 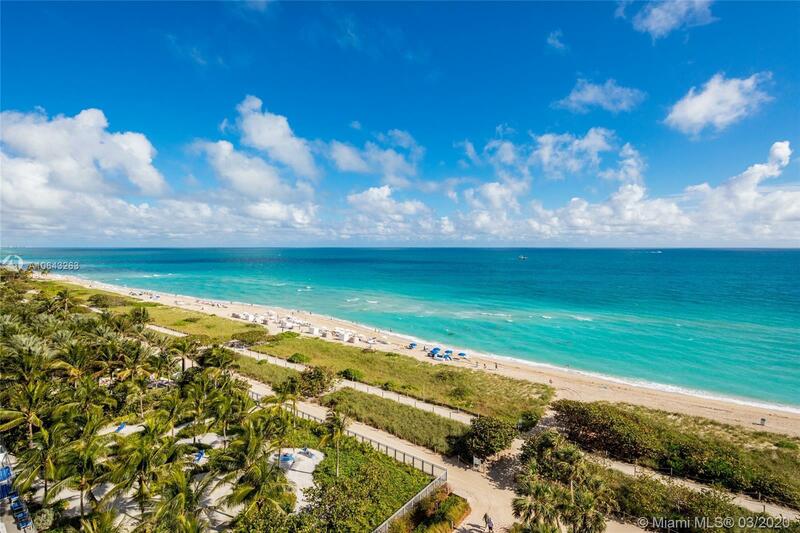 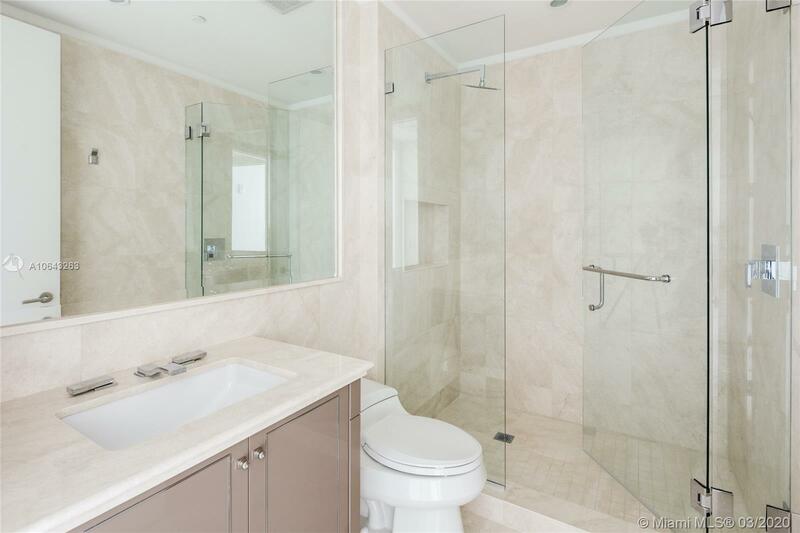 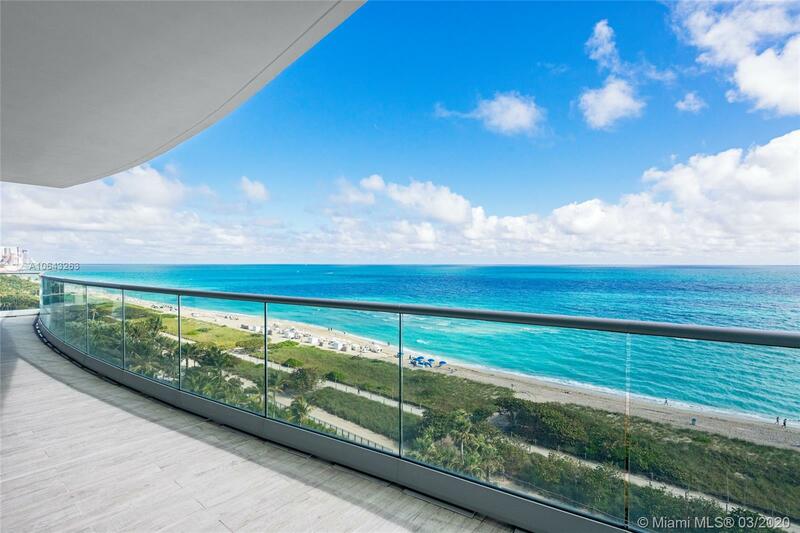 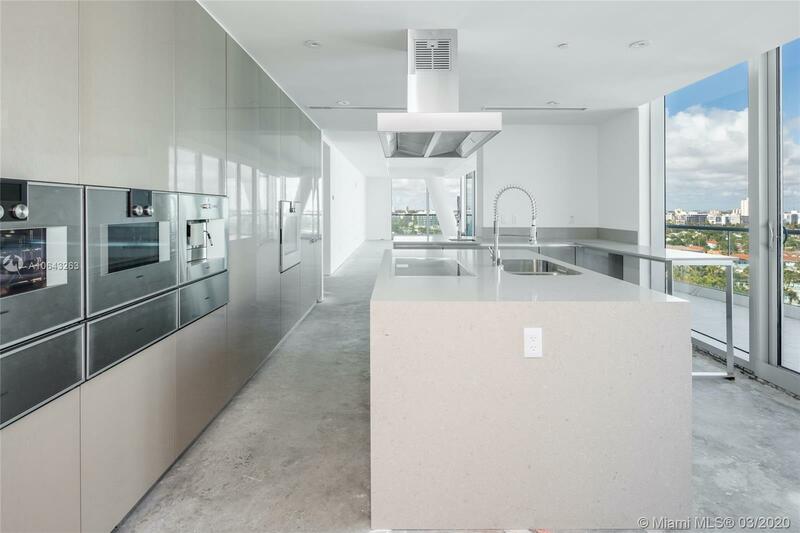 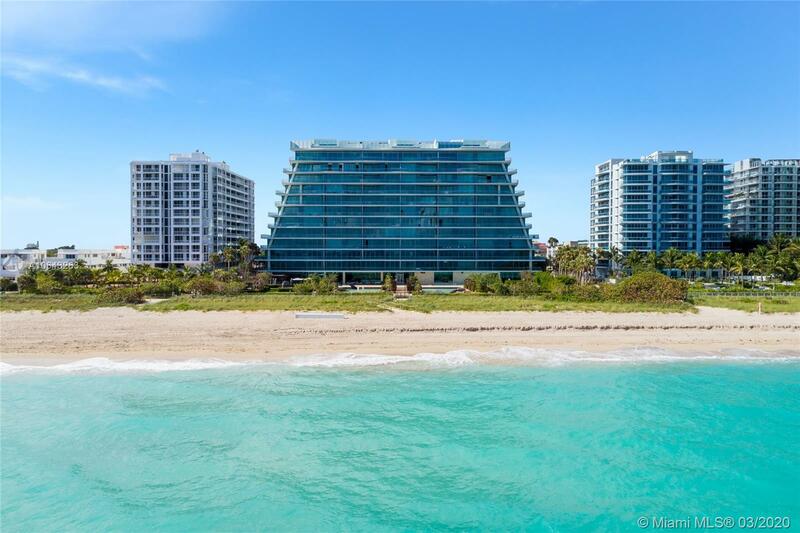 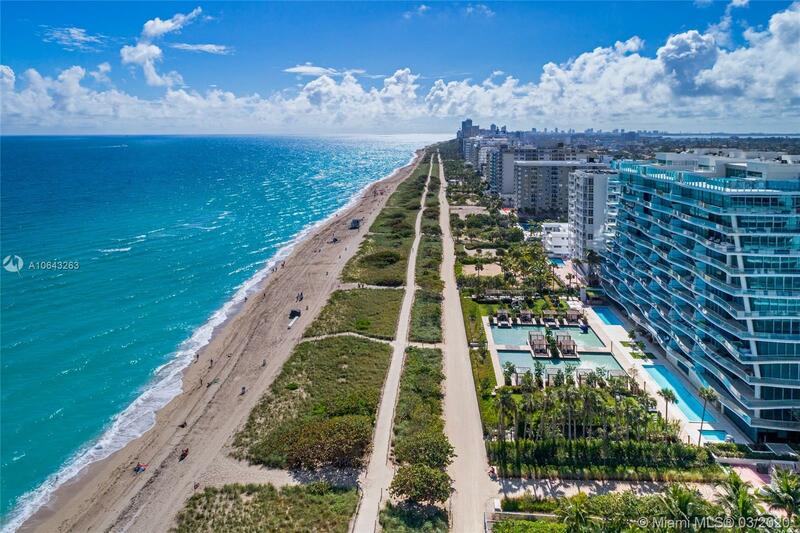 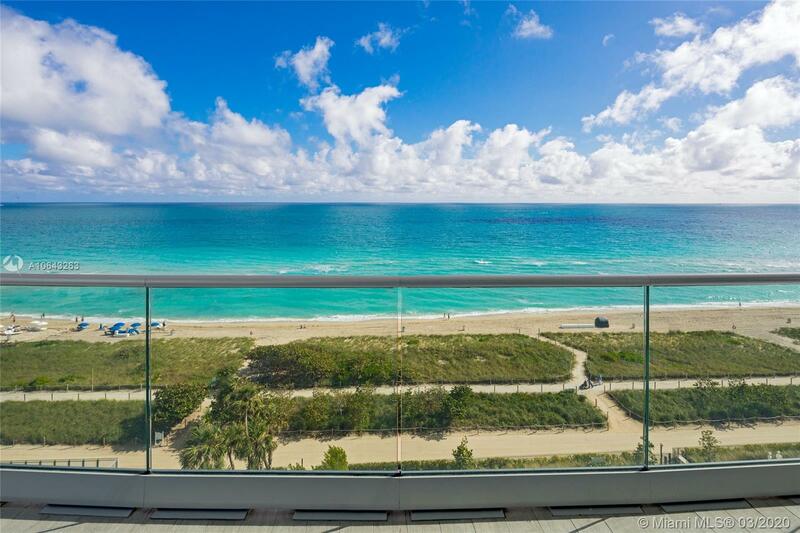 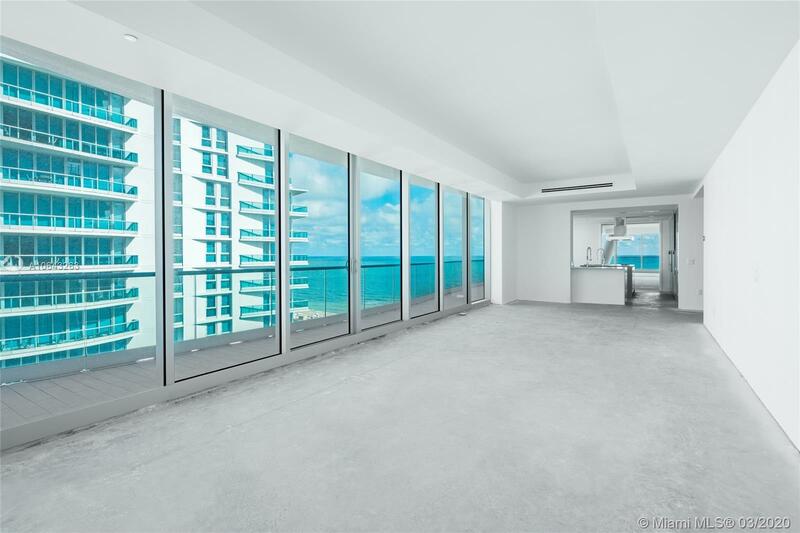 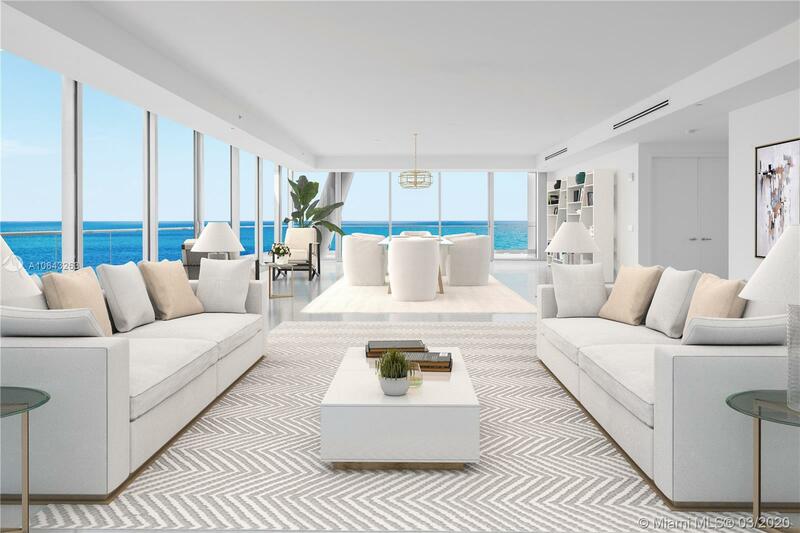 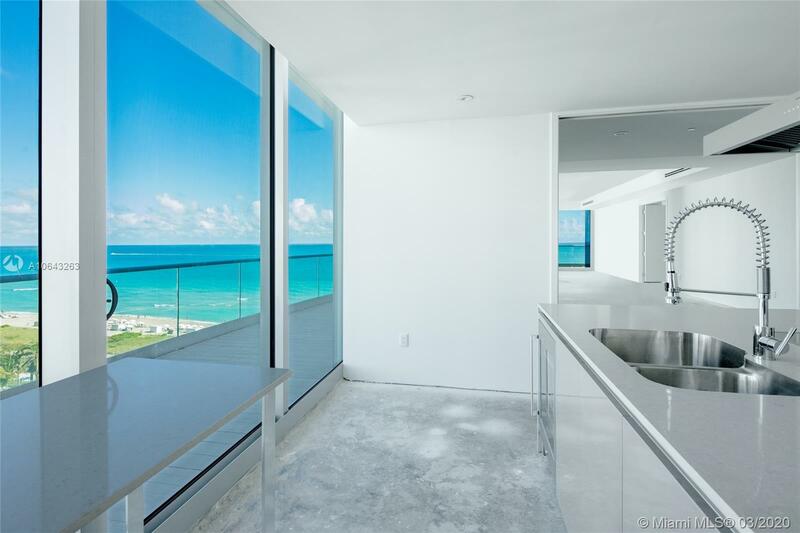 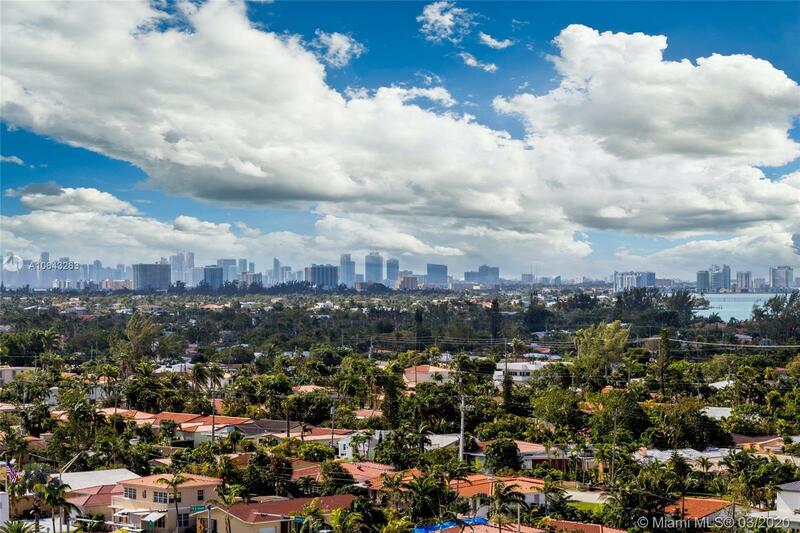 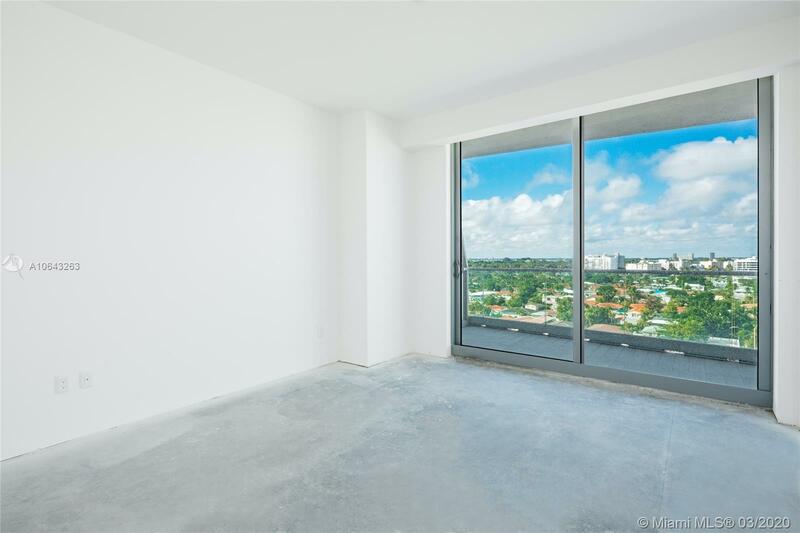 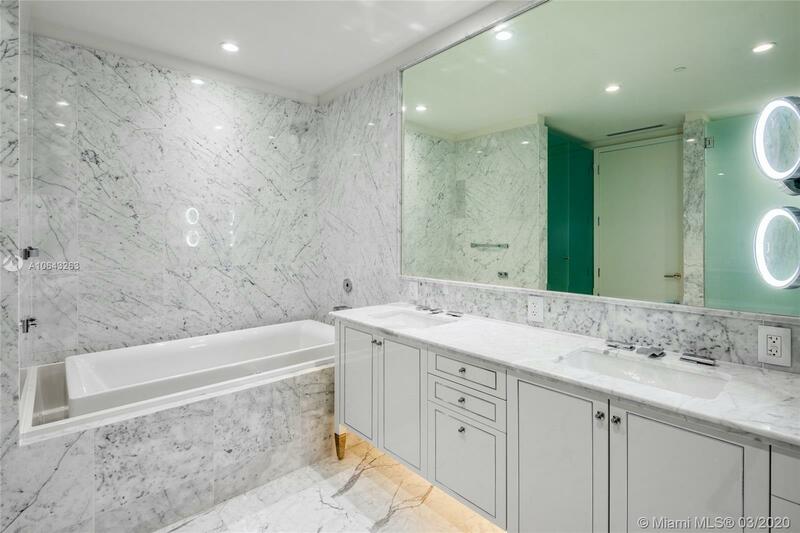 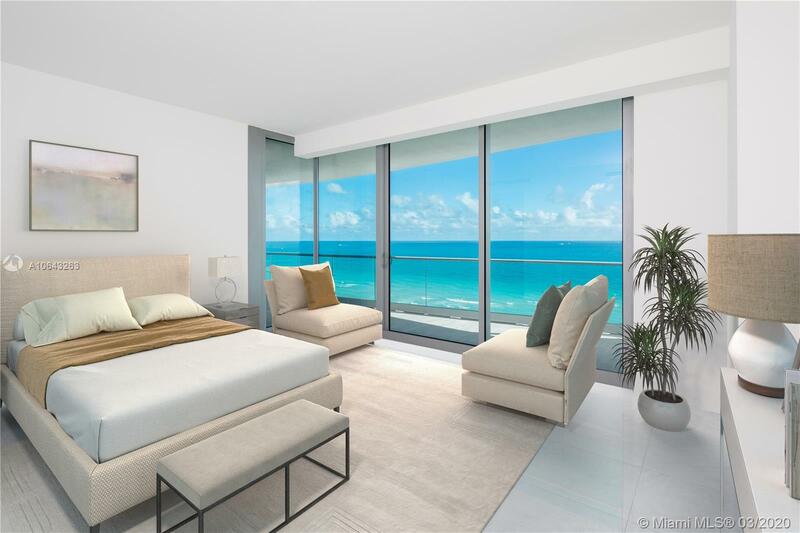 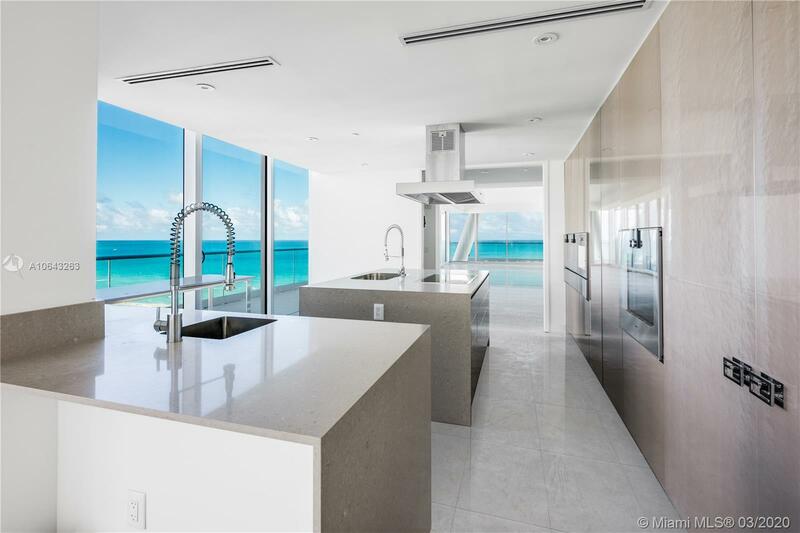 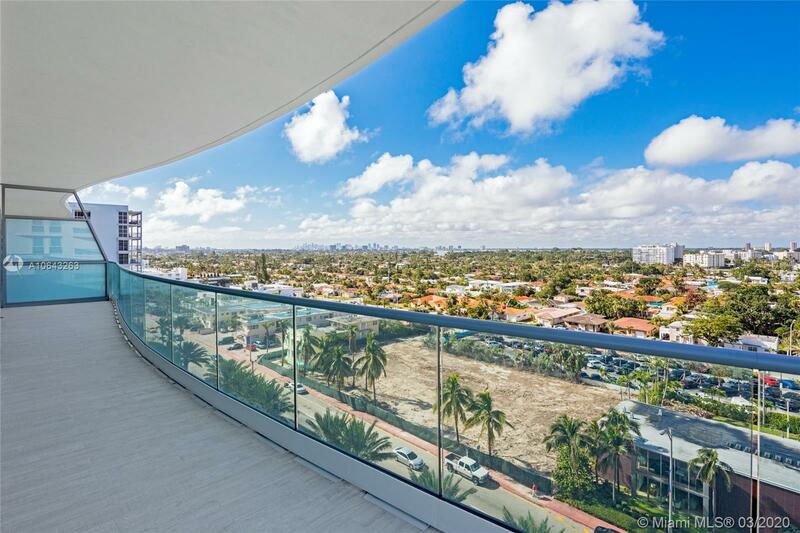 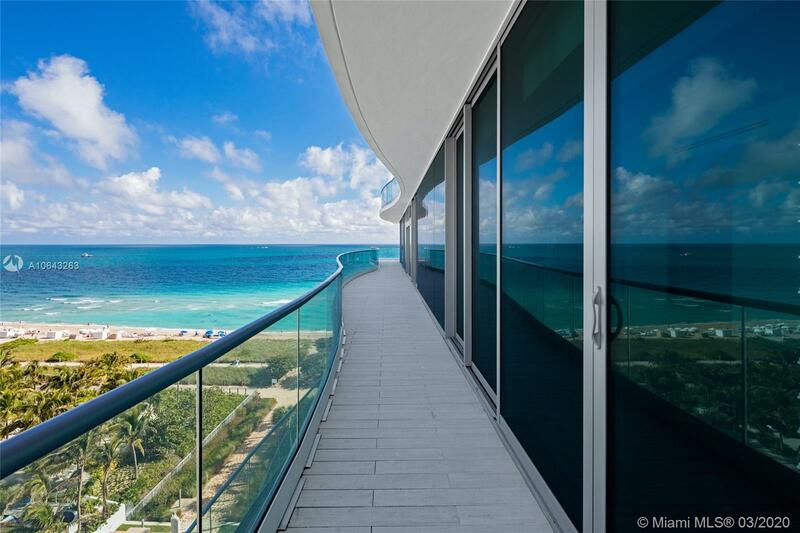 This 5,044 square foot unit with a 1,685 square foot wrap around terrace offers breathtaking panoramic ocean views to the east and Miami skyline views to the west. 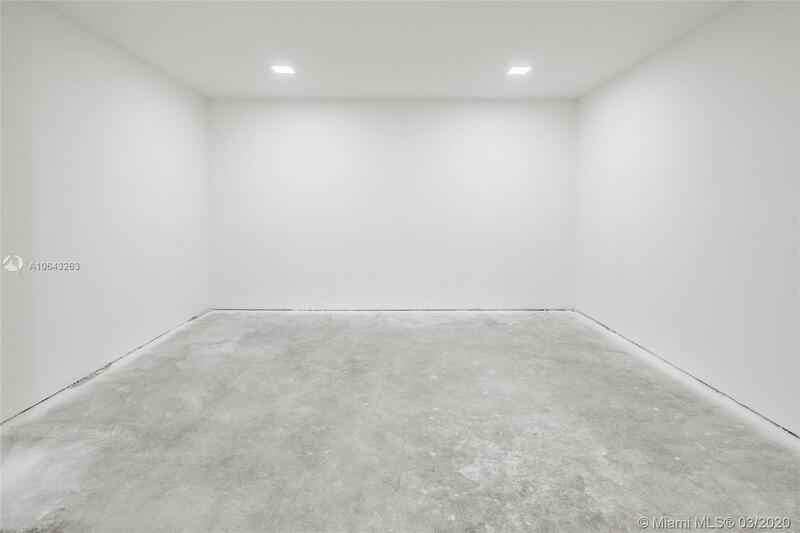 This flow through open floorplan boosts 3 bedrooms, 3 full bathrooms, 1 half bath, private elevator and foyer entrance, 10' ceilings, floor-to-ceiling glass walls, a gourmet FendiCasa kitchen with quartz countertops, lacquer cabinets, Gaggenau appliances, Ornarne bathrooms with floor-to-ceiling Italian Calacatta marble, an oceanfront master bedroom with an expansive walk-in closet. 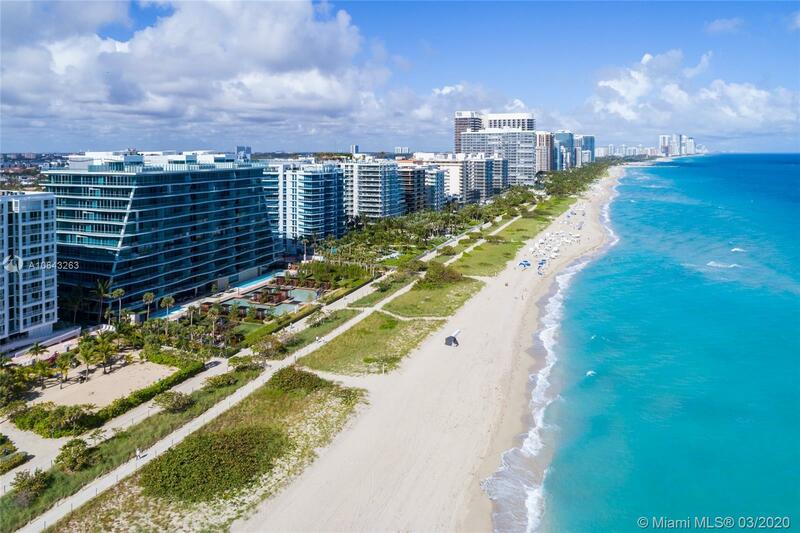 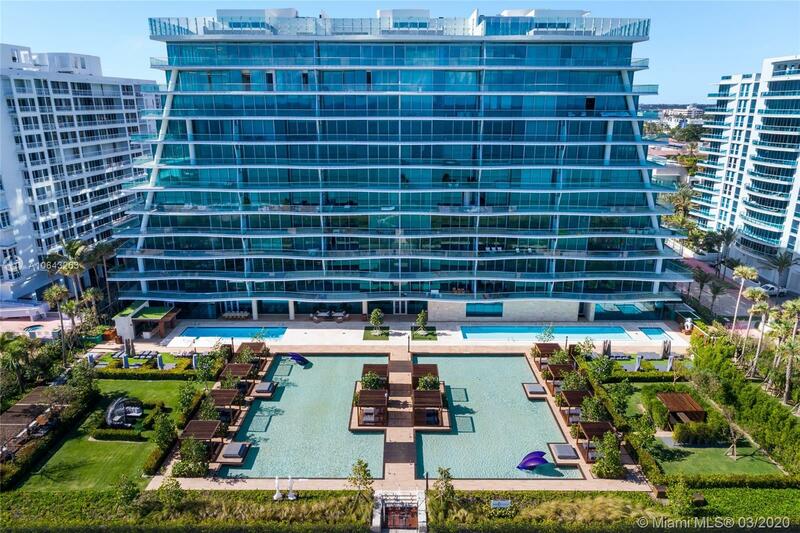 5 star amenities include: concierge, 24hr security and valet, pool, spa and beach service, wine cellar, fitness center, on site restaurant and theater. 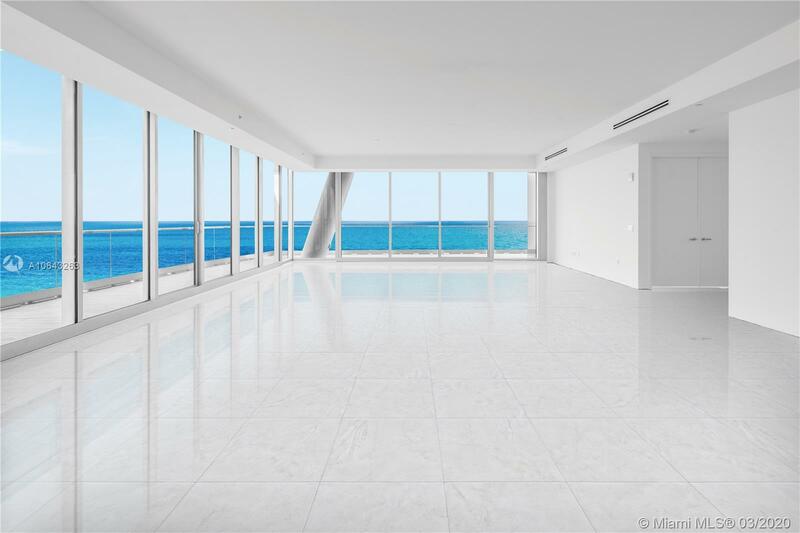 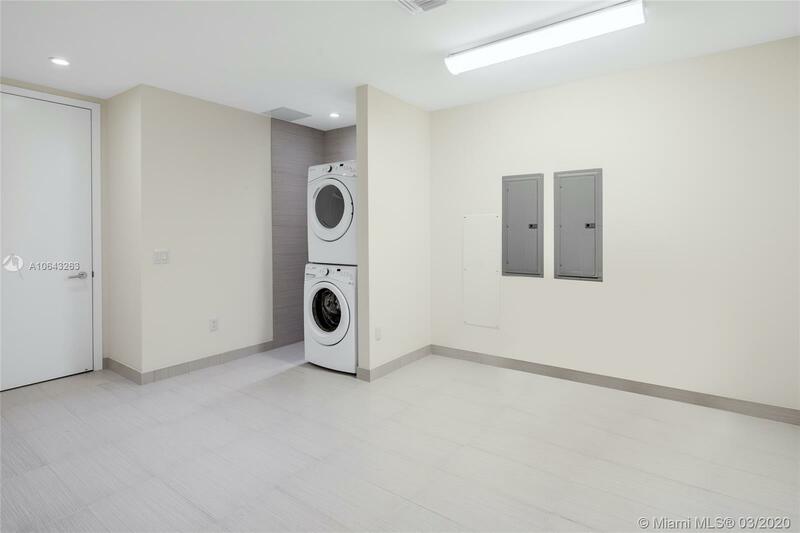 "9349 Collins Ave #601 Surfside, FL 33154"